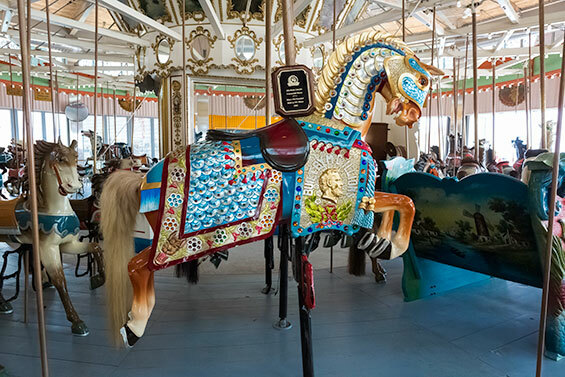 We’re excited that B&B Carousell was just added to the National Register of Historic Places! NYCEDC played a key role in the preservation of this historic Coney Island gem, managing the meticulous 6 year restoration. 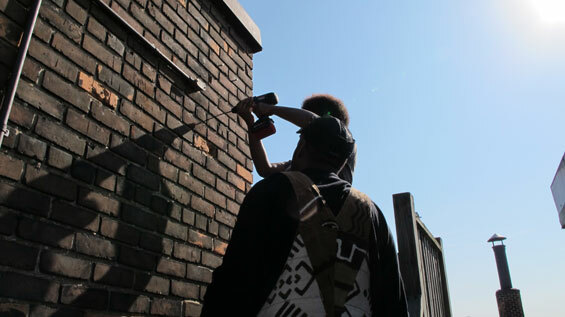 You can watch a short documentary that showcases the restoration process. Small businesses are a hugely important part of the economy. 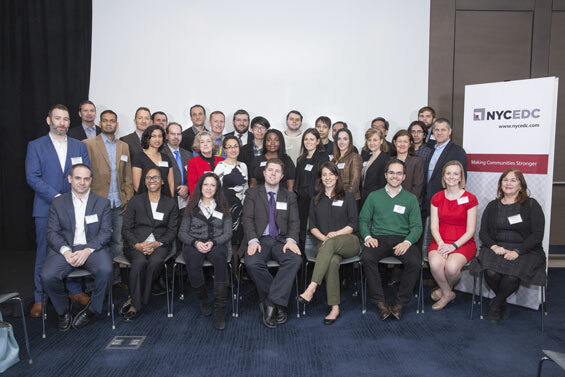 At the third annual Pilot Day, 200 leaders from tech and healthcare came together at the Alexandria Center for Life Science – NYC to celebrate a major event in healthcare innovation. Speaking to the assembled crowd, NYCEDC’s Kathleen Warner, Executive Vice President and Managing Director of the Center for Economic Transformation, unveiled ten promising health tech pilots and announced a major expansion of our efforts to drive collaboration between the City’s tech sector and its hospitals, payers, and community clinics. 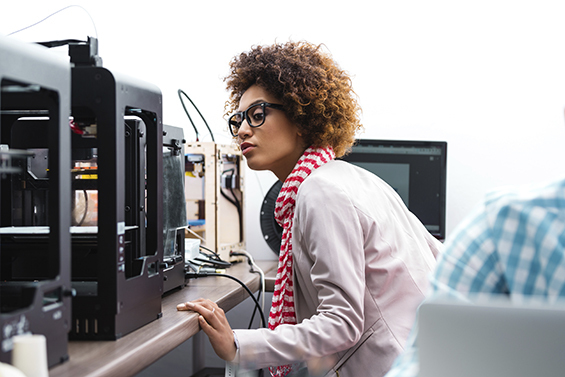 From industrial warehouses to modern 3D printing facilities, look around and you'll find a wellspring of creative innovation emerging from New York City’s vast manufacturing ecosystem. Yet manufacturing, which already provides good jobs to over 75,000 New Yorkers, is hitting a critical turning point. Last November, Mayor Bill de Blasio unveiled an action plan to grow 21st-century industrial and manufacturing jobs in NYC. New America has a vision: to promote vibrant and resilient communities through equitable access to broadband. You may have heard of Bitcoin, the entirely digital currency that was founded in 2009 by an unknown programmer operating under the pseudonym Satoshi Nakatomo. Unlike traditional government-backed fiat currencies, Bitcoin is decentralized and regulated through advanced encryption techniques. 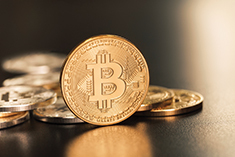 With a history of marked volatility and an infamous role in marketplaces for illicit goods such as Silk Road, people have questioned the legitimacy and safety of using Bitcoins. ‘Tis the season for fundraisers, galas, and giving! 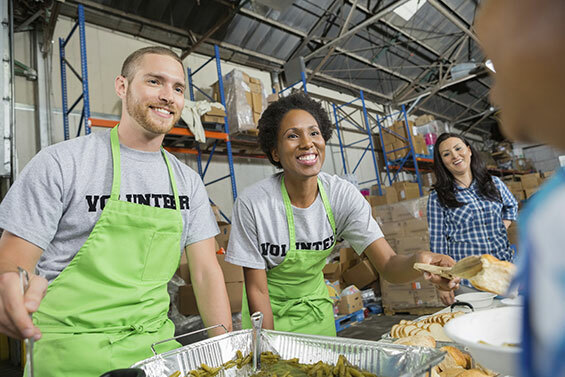 Some surveys indicate that as much as 40% of all charitable donations occur in December. This month’s economic snapshot looks at the data on charitable donations to shed some light on the giving economy in NYC. Firms in the city’s flourishing tech, creative, and innovation sectors are looking for flexible, creative, wired space. And they are increasingly looking to boroughs outside of Manhattan to find it. Paris is famous for being one of the world's top destinations for cuisine, art, and culture. As the home of the Louvre, Eiffel Tower, and over 75 Michelin Star restaurants, the City of Lights certainly ranks near the top of destination-worthy spots. In addition to its beauty, Paris also touts a vibrant economy, a growing tech ecosystem, and an entrepreneurial community that is among the best in Europe and the world.